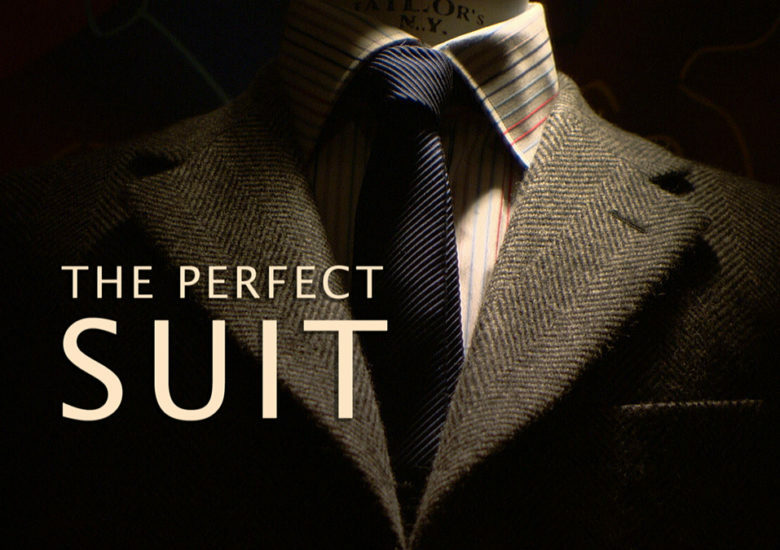 Art critic Alastair Sooke takes a journey through the history of the suit to discover how it has become both the male business uniform and a fashion statement. 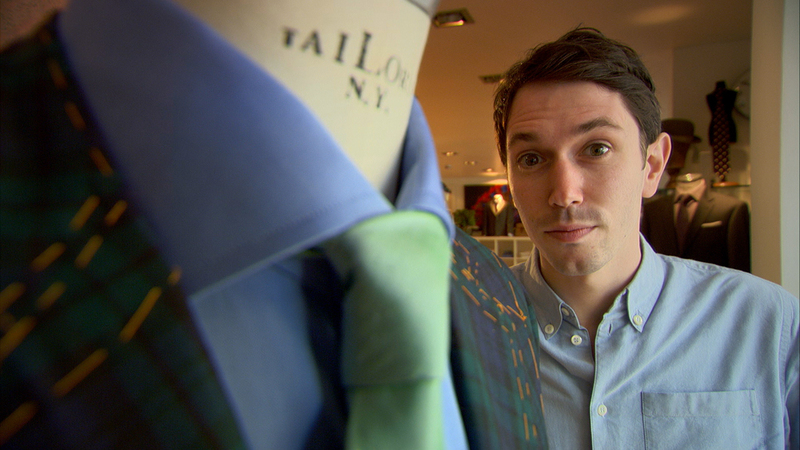 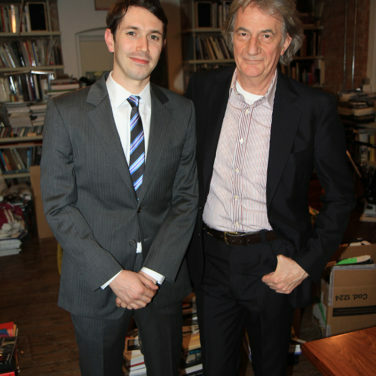 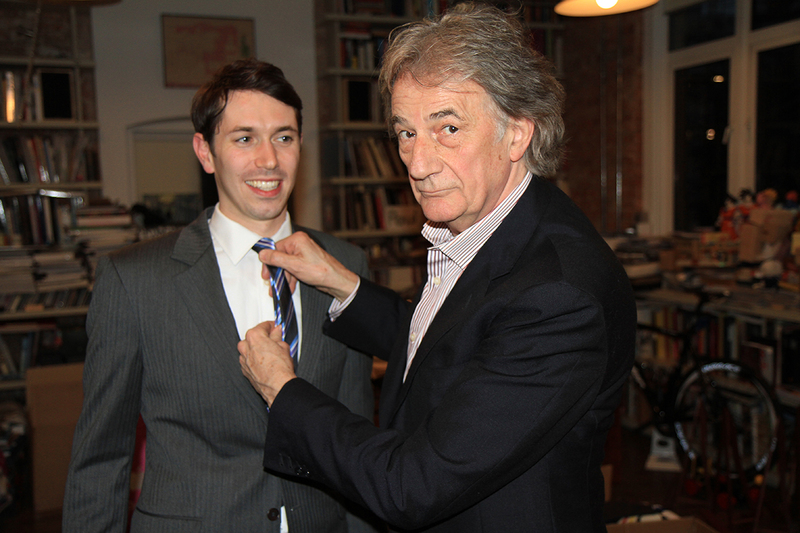 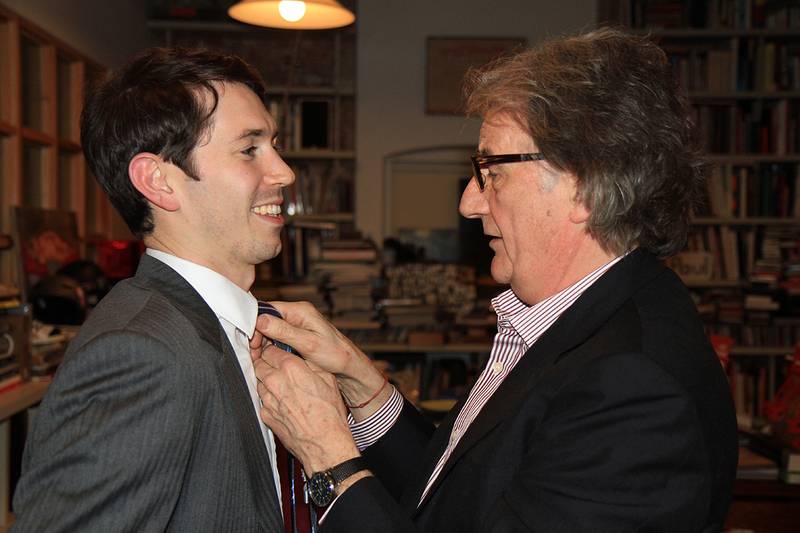 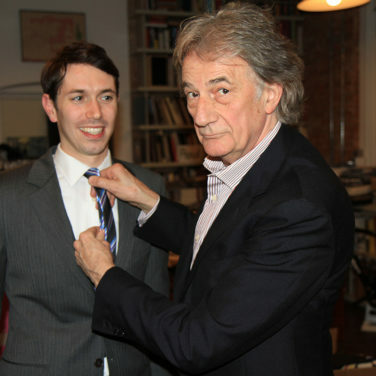 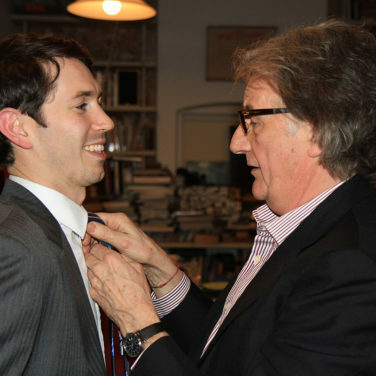 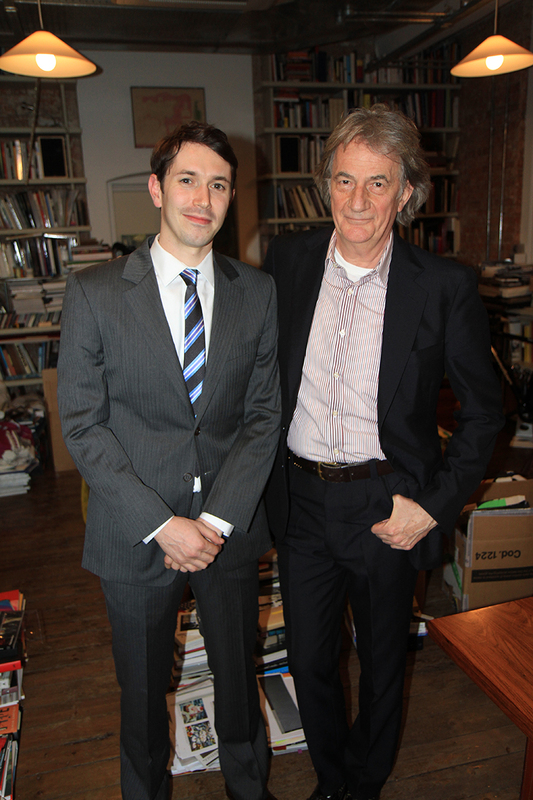 As he only owns one suit, which he bought for his wedding, he seeks out the experts, from a Savile Row tailor Patrick Grant to Anthony Price, the man who designed Bryan Ferry’s signature suits, and is given a lesson in how to choose a suit by iconic British designer Sir Paul Smith. 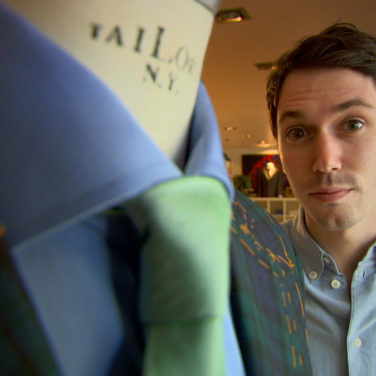 Originally shown in BBC4’s Luxury Season.